Our web community. Join our friendly community of aspiring Pokemon Trainers today. Artistic Creations of our members. Want your own gallery and front page exposure for your art? Our collection of knowledge and imagination. Includes stories, reviews, articles & information. The Pokemon Encyclopedia. Our Pokedex was one of the first on the internet. 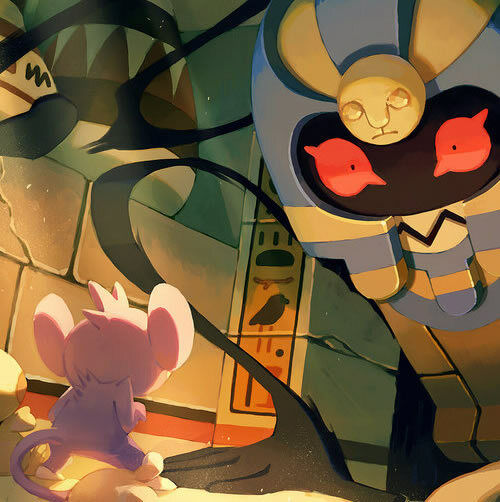 Originally founded in 2000, Pokemon Dungeon is one of the oldest Pokemon fansites online featuring one of the first ever online fan-made Pokedex, an active forum community, the latest news and reviews of the Pokemon series, the Artwork and Fiction of our members as well as lots of info on the games and a whole lot more. We are currently working on content and tools to give you the best Pokemon experience on the internet. 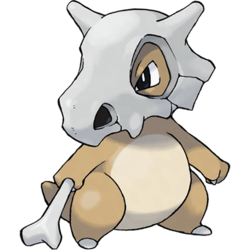 Love the Pokemon Anime and writing? We could use your help writing about every season of the Pokemon Anime as well as the movies. You can find more exciting games to play at the online casino guide Norges Casino. If you are looking for a site to try gambling in a fun mode SlotsUp online slots games from world-leading soft vendors will be a perfect match for you. We enjoy playing the pokemon go app and casino slot games at Play Slots 4 Real Money. Exhaustive. It’s hard to describe a series with twenty one movie adaptations (arguably more if you count TV specials and other lesser-known releases), in any other way. Now, Pokémon is set to release its twenty second, and first live-action film in theatres this May. Change is here. For one thing, every movie came with a promotional card or set of cards, but as the years went by, these exhausted themselves along with the movies. It may be cool to own an Ancient Mew card from the first movie, but nobody’s really talking about the promotional Keldeo card from Kyurem vs. the Sword of Justice. In fact, with some promotional cards like the above-named Keldeo card, not only are they not talked about, but they’re not really worth anything, are basically useless in competitive play, and are not valued among collectors. It’s a harsh reality. 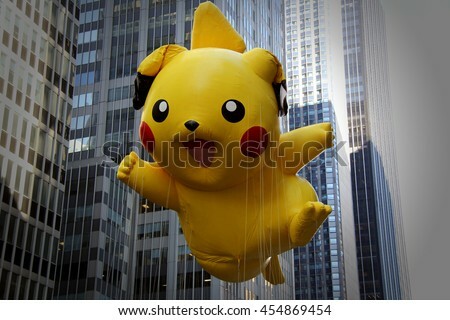 But, Detective Pikachu has promised us something different, and delivered. This new Detective Pikachu TCG expansion is fresh, exciting and even a little risky. But, is it worth the hype? 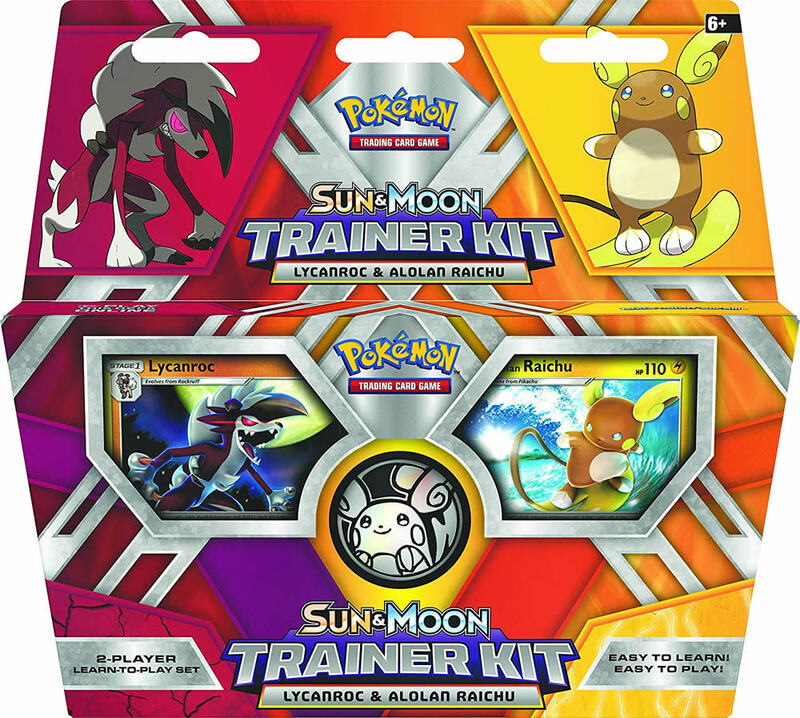 Pokemon TCG is Truly the Only Suitable TCG for Young Kids! Parents let me explain why Pokemon TCG is truly the only suitable TCG for young kids. I am a father of four and have scoured the Earth for suitable games for my children to play that are fun yet provide a challenge to play. And one of those games is Pokemon TCG. First off everyone who gives Pokemon a chance falls in love it it. From super cute to super cool there is a Pokemon character for everyone.My children range in age from 18 months to 10 years old. As they grow their tastes change but one thing has remained the same. They all love Pokemon. My 5 year old son loves, you guessed it, Pikachu, Rowlet, Litten and Poplio. The super cute Basic Pokemon are easy for the littlest ones to love. My middle son is 7 years old and now cares more for Ultra Beasts and the Evolved Stage Pokemon which are stronger and have cooler abilities. Don’t get me wrong he still has a soft spot in his heart for Pikachu. Then you have my 10 year old daughter. She’s kind of on the darker side of Pokemon right now. She’s into, that’s right, Dark and Ghost type Pokemon, with a side of Fire type. 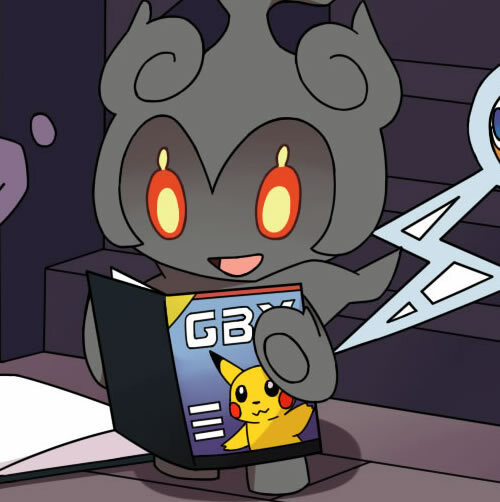 She likes Gengar and Banette most right now. As for me, Daddy likes Charizard and Rayquaza. You can’t go wrong with some iconic dragons. There is a Pokemon character for everyone to love so go find out which one is calling you. It’s rare for anyone to suggest that a video game could be good for your well-being. After all, most releases are associated with youngsters and their consoles who find themselves confined to their rooms as they battle in front of the screen. 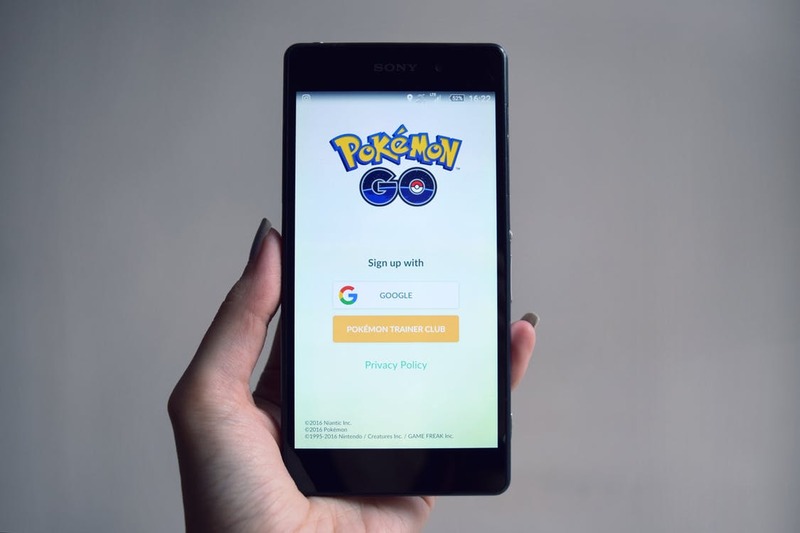 Too much time indoors isn’t healthy for anyone but that’s why Pokémon Go has bucked a trend to provide computer gaming with some better publicity from medical science. The game has been a roaring success since its release but it also deserves praise for its potential health benefits. We love the idea of Pokémon spinoff games. It makes sense that there are already many, given the scope of the Pokémon world, and the opportunities that it represents, yet we can’t help but always hope for more. More games, weirder spinoffs, crossing every genre imaginable. Sure, not all of these can end up being hits, but there is always a place for a gaming Magicarp, even if just as a stepping stone to a gaming Gyarados. There has been a chequered past between the characters of Pokémon and casinos. Having had scenes totally removed from the Pokemon Fire Red™ game because complaints from concern parents stated the scene would encourage kids with gambling. It’s fair to be said that there is an up and down relationship between the two giants.The now infamous gaming corner in Fire Red™ saw players/characters play out on 16 different slot machine games to receive virtual coin payouts from various win levels. It also offered puzzles to crack and a lottery section. The currency could then buy different powers for your Pokémon character to help players through the game. Anyway, it all kicked off and it was removed and banished to now myth and Pokémon scare stories. Alas, the battle was won in the end – You can now play a real Pokémon slot game! Where there is a will there is a way for some game makers and clear fans of the Pokémon craze. For as long as there have been video games, there has been a correlation between them and casinos. For instance, arcade cabinets have been compared to slots, as they both require small amounts of cash to be playable. By the turn of the century, seemingly innocent games including those in the Super Mario Bros. franchise were incorporating missions and mini-games that were literally poker games or blackjack. Celestial Storm, Dragon Majesty + A Tapu Lele Promo Card?! Nature's Wrath in Full Fury! Watch out for the vortex! It's a season of furious emerald storms and a sky alive with portents, as Pokémon and creatures from Ultra Space clash. Some ride the storm, and others defy it, with a lineup including Articuno-GX, Blaziken-GX, Scizor-GX, Stakataka-GX, and the amazing Rayquaza-GX, plus new Prism Star cards featuring Latios, Latias, and Jirachi. 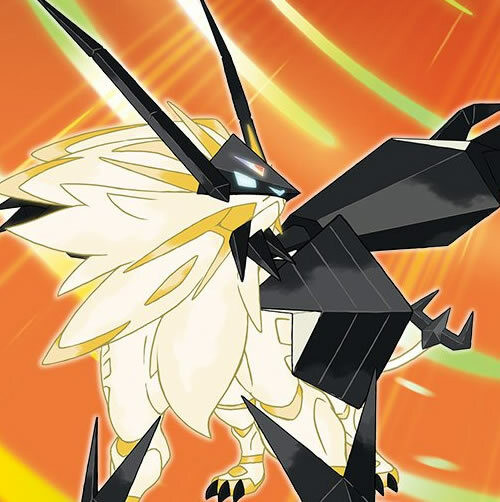 Face the winds of change head-on in the Pokémon TCG: Sun & Moon—Celestial Storm expansion! The Pokémon series is famous for its open-world, RPG gameplay. The core gameplay features are exploring its diverse world, battle, capturing and collecting a range of brilliantly designed Pokemon. You can then train them, teach them special moves and take on other Pokémon trainers. 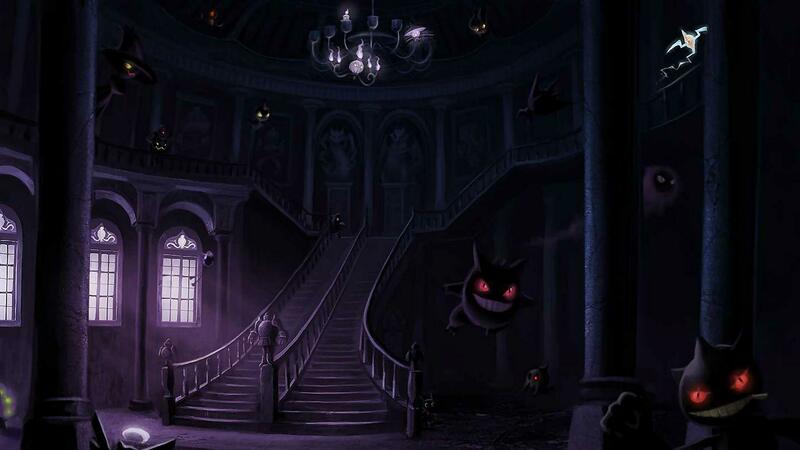 It is this premise that has helped the Pokémon series to sell more than 300 million copies around the world. But the Pokémon games don't just excel at this sort of gameplay and over the years, developer Game Freak has snuck various mini-games into main series entries.